Hi guys!!! Its me again, Joy Galvez your fashion blogger. 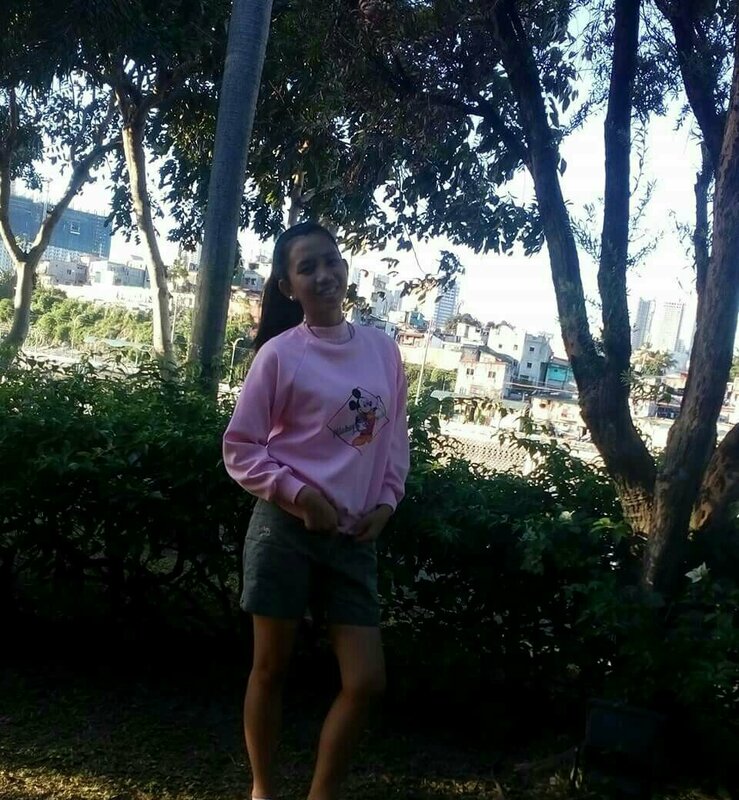 For today I’ll show you my outfit awhile ago when we had our morning jogging. In this month we’re experiencing a cold weather so I wear my favorite pink sweater and also I wear simple short pants for me to become more comfortable on what Im doing. So now, there it is!